In 2001 Cambria opened its facility in Le Sueur, MN. The company was founded in 2000 when the Davis family decided to enter the quartz surface business after being presented with the opportunity to buy equipment. In that same year, Robert G. Johnson, one of the firm’s namesakes, retired from the practice of law. During his time with the firm, its reputation in the area of trial practice continued to grow and expand. Cambria’s 150,000-square foot building in LeSueur opens and begins business as a tile manufacturer. Founded in 2000, Cambria is a natural, quartz surfacing product, used for countertops, floor tile, vanities, fireplace surrounds, wet bars, showers and more. It is a pure, natural quartz, one of the hardest and most common minerals on Earth. In addition to the Le Sueur and Eden Prairie facilities in Minnesota, Cambria has locations North Carolina, Wisconsin, Illinois, Indiana and Ontario. The original building opened in 2001 at 150,000 sq ft. Expansions in 2006 and 2013 created a total of 850,000 sq feet. 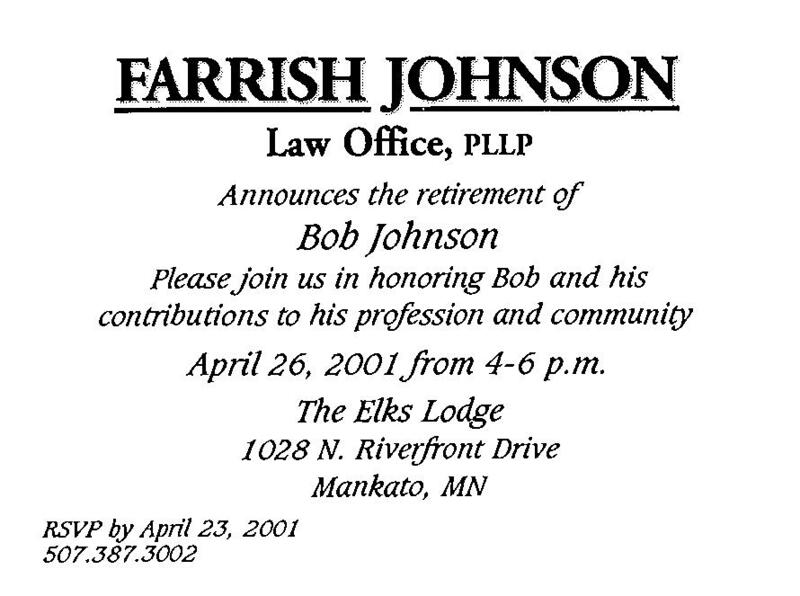 In 2001, attorney Robert Johnson announced his retirement from the practice of law. He obtained his law degree from the University of Michigan in 1960. Johnson joined the firm in 1961 but in 1962 he left for a tour in the Air Force Judge Advocacy General’s Corp, returning to Mankato in 1964. He continued his practice at what was then known as Farrish, Zimmerman, & Johnson. Johnson is well known for his expertise in trial practice. He helped develop the firm’s reputation in the are of trial work. He is also a well-respected mediator and arbitrator. 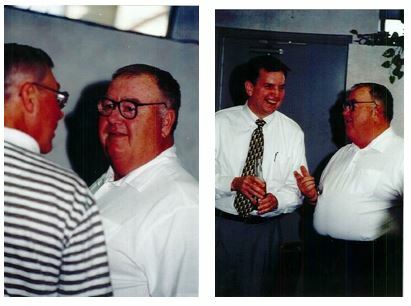 On April 26, 2001, Johnson was honored at an event at The Elks Lodge in Mankato. With his colleagues, friends, family, and clients, Johnson was recognized for his contributions to the legal profession and to the Mankato community. 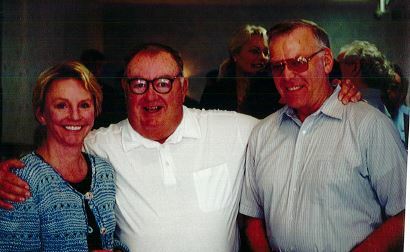 Former Minnesota Court of Appeals Judge Terri Stoneburner, Robert Johnson, and former Minnesota Supreme Court Chief Justice Robert Sheran. 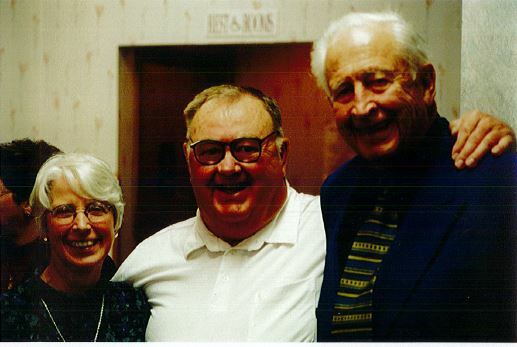 Both Stoneburner and Sheran practiced at Farrish Johnson Law Office during their careers. Learn more about Johnson’s background and career from our previous Witness to History post here. 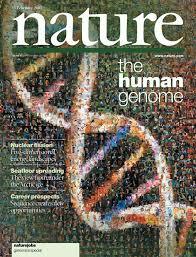 January 15, 2001: Wikipedia, a Wiki free content encyclopedia, is launched by Jimmy Wales and Larry Sanger. September 11, 2001: Nineteen hijackers simultaneously took control of four U.S. domestic commercial airliners. The hijackers crashed two planes into the World Trade Center in Manhattan, New York City one into each of the two tallest towers. Within two hours, both towers collapsed. The hijackers crashed the third aircraft into the U.S. Department of Defense headquarters, the Pentagon, in Arlington County, Virginia. The fourth plane crashed into a rural field in Somerset County, Pennsylvania, following apparent passenger resistance. 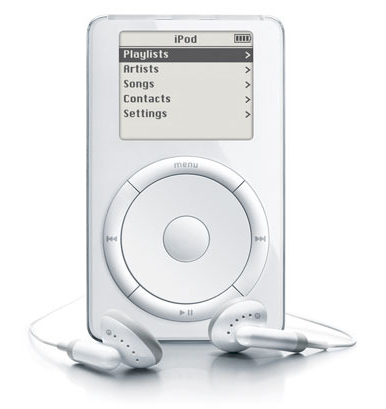 October 23, 2001: Apple Computer releases the iPod after previously announced iTunes in January. October 24-25, 2001: A blizzard hits North Dakota and Minnesota, with up to ten inches of snow and breaking a 1926 record. 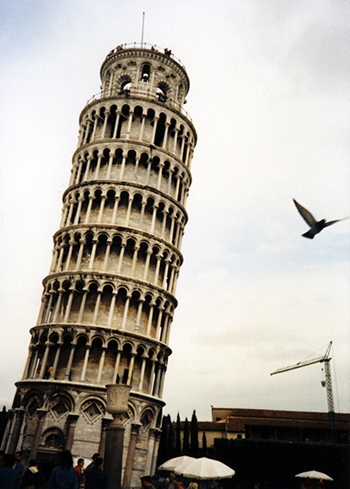 December 15, 2001: The Leaning Tower of Pisa reopens after 11 years and $27,000,000 to fortify it, without fixing its famous lean. 2001: Much to the dismay of shoppers in Minneapolis-Saint Paul and Detroit, Dayton’s and Hudson’ are rebranded with the Marshall Field’s nameplate, which has a higher national profile. Most product lines remain the same. Popular films include Harry Potter and the Sorcerer’s Stone, Monsters, Inc., Shrek, Ocean’s Eleven, A Beautiful Mind, The Fast and the Furious, Legally Blonde, and Zoolander. On television, Scrubs, Six Feet Under, Philly, Alias, 24, BBC’s The Office, and Bob the Builder premier on television.